This gift guide contains items we were sent for review. All thoughts and opinions are our own. If there is a show I could watch over and over again, it would be Friends. If I’m being perfectly honest, I do watch it over and over again. 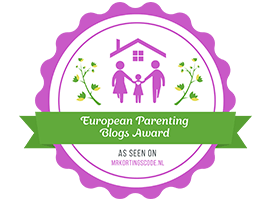 It is always on in my house – if we can’t find anything else to watch, we switch onto Comedy Central and enjoy our favourite episodes once more. We’ve even got the children enjoying the show now – Olivia has even started singing along to the theme tune recently! It is hard to believe that Friends is now 25 years old! However, as a 29 year old, it does make sense as I don’t really remember my life without Friends being on the TV. I even remember that the final episode was broadcast in the UK the night before I went on holiday and whilst going on holiday, it was all me and my cousin could talk about – plus many of the people around us. It is a show that nearly everyone has watched at least once and can quote at least one line from. 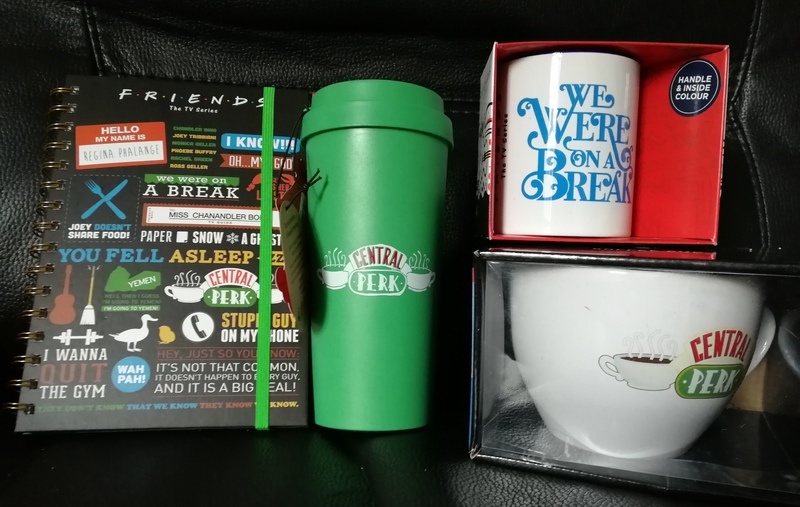 I’ve been loving the recent range of Friends items out there and was kindly sent some by Pyramid Shop which I am including in this gift guide. I have many friends who adore the TV show as much as I do, perhaps even more, and I just know that they would love these gifts. When these arrived, even Steve was excited by them – he’s as much of a Friends fan as I am. 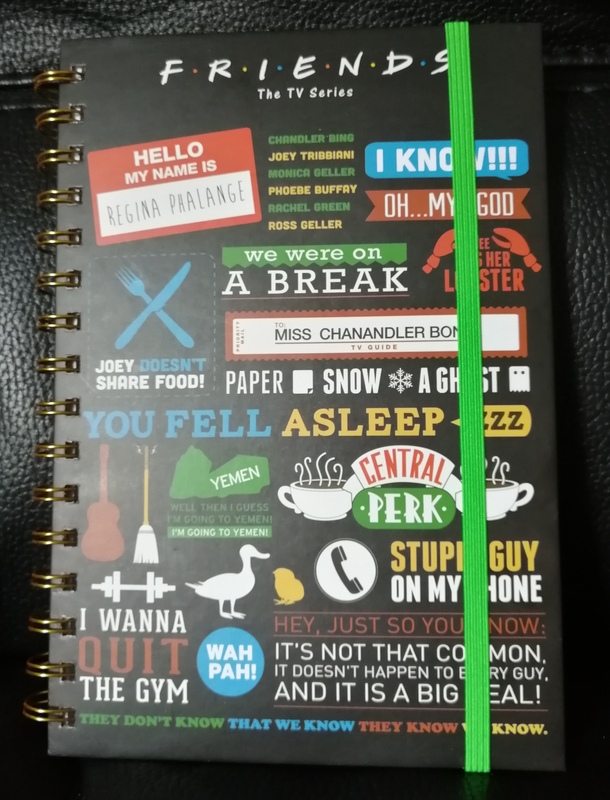 Most of my friends are a sucker for stationery so this notebook with Friends quotes on the cover would definitely go down a treat! I can’t wait to scribble down blog ideas in it, with Friends blaring the background. The notebook features some of the most iconic phrases from the show. I find it so hard to choose my favourite quote, there are just so many good ones! Coffee plays a major part in the show and with most of my friends enjoying coffee, this eco travel mug is a fantastic gift idea. Retailing at £9.99, this reusable mug has a double walled body to keep your drink warm or cold and also has a resealable non drip lid. This is also BPA free! With such a focus on using reusable travel mugs when buying coffee nowadays, I can certainly see this being a popular gift choice for fans of the show. 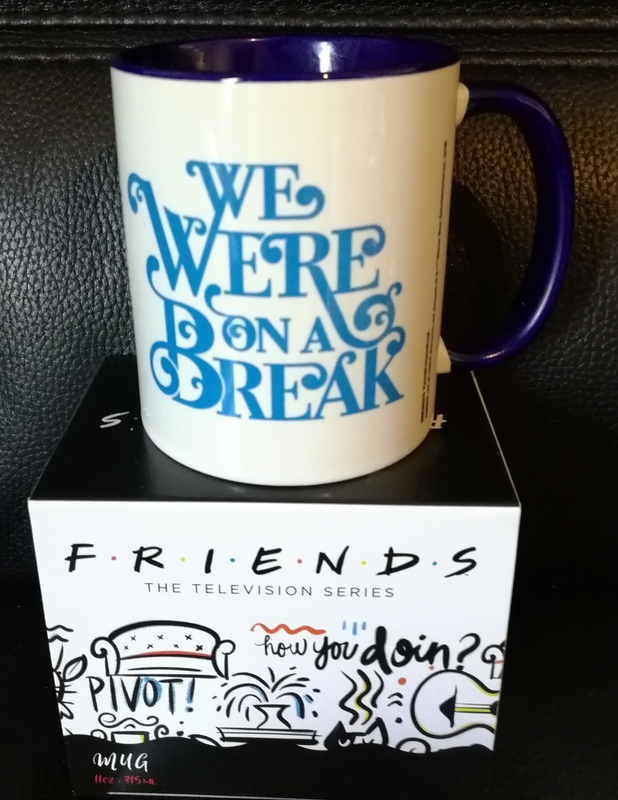 There are also a variety of coloured mugs in the range with different quotes from the show on – we were sent the blue We Were On A Break mug which retails at £8.99. There are plenty to choose from! I love a mug of tea whilst working and a girl can never have too many mugs – this might just become my favourite mug of choice! 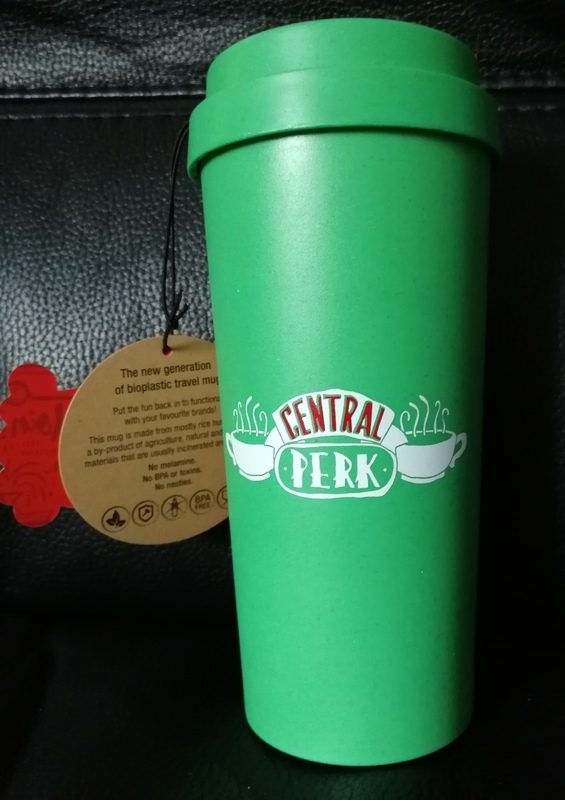 This was perhaps Steve’s favourite Friends gift of all – a Central Perk mug. After all, who doesn’t want one of those? This 22oz mug retails at £11.99 and is the oversized mug we all know and love from the show. Dishwasher and microwave safe, these are an absolute must have for any fan of the show. 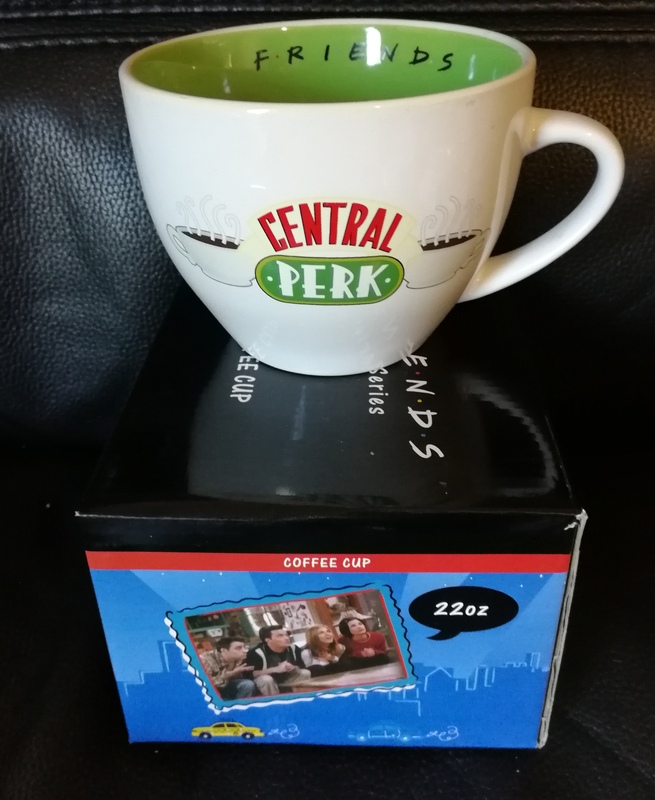 Central Perk is such a central part to the show that their coffee mug is a must have in any fan’s home. There are plenty more Friends items available over at Pyramid Shop – and all very affordable too! Are you or your family/friends fans of the TV show? What item would you most like to gift? I do like that show too and I still watch it again sometimes. Those mugs are totally cute and I absolutely like the color! We’ve been watching the re-runs on the TV, however, I hope to dig out the DVDs this week so I can watch them in order.